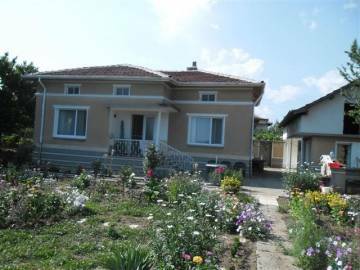 Renovated Bulgarian property for sale in lovely area. Buy single-storey house with garden in village Bratya Daskalovi. Great location in the village. Many improvements! The property is suitable for permanent living as well as for holiday home.